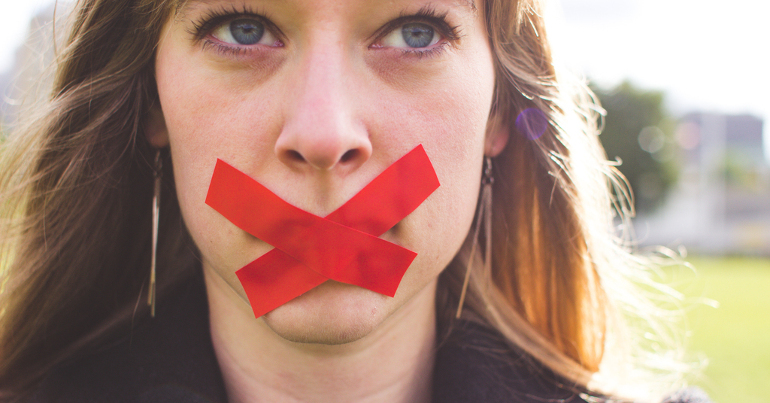 A Freedom of Information request has revealed that the University of Manchester (UoM) saved £1,111,112 as a result of the University and College Union’s (UCU) industrial action, according to youth news site the Tab. Officials insist that the university has not financially benefited from last term’s strike action. The university has offered to waive graduation gown hiring fees (roughly £35-£50 per student). It has also promised to invest the remaining money in mental health and wellbeing services for students. The vice-chancellor has previously said: “we are not looking into putting money into anything that is business as usual”. But students say UoM has not provided adequate compensation to those affected by the strike. The Tab reports that students have described the offer to waive gown hiring fees as “laughable” and questioned why the university was not already investing in the mental wellbeing of students. Following the strikes, over 1,000 UoM students joined a class action lawsuit to demand compensation for missed lectures. 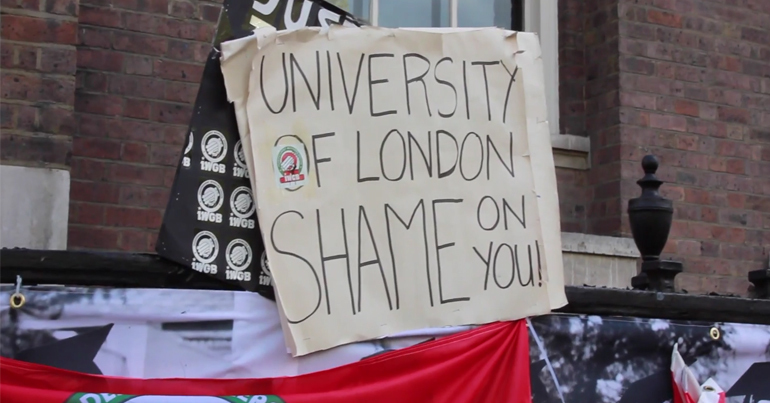 Some students threatened to withhold tuition fees until the matter has been resolved. 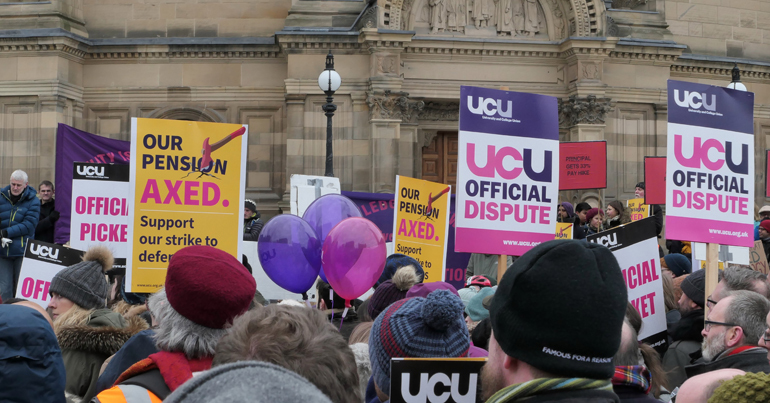 UCU members went on strike in February 2018 in protest at proposed changes to pension schemes that would result in yearly losses of £10,000 per year. The industrial action was the largest in the university sector’s history and affected 65 institutions. As a result of the strikes, Universities UK agreed to reopen talks with Union members regarding the pension schemes.